Indian skipper Virat Kohli balmes this for the defeat! The writing was very much on the wall for India when Rishabh Pant and Hanuma Vihari started the proceedings with the bat on day five of the second Test against Australia. Virat Kohli & Co. were reeling on 112 for 5 while chasing an improbable 287. And well, it did not take Australia long to get the first breakthrough. Pant and Vihari could not last long. The two could add only 7 runs to the overnight score before Mitchell Starc ended Vihari’s stubborn knock. 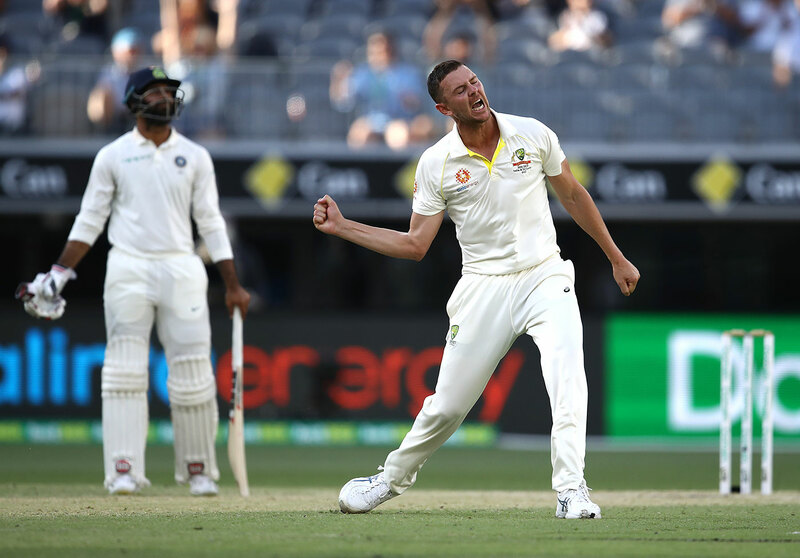 Pant was India’s last hope and the youngster tried to hang in for a while, adding 18 runs with Umesh Yadav before falling to Nathan Lyon. And it took Australia only 14 more deliveries to wipe out the tail. 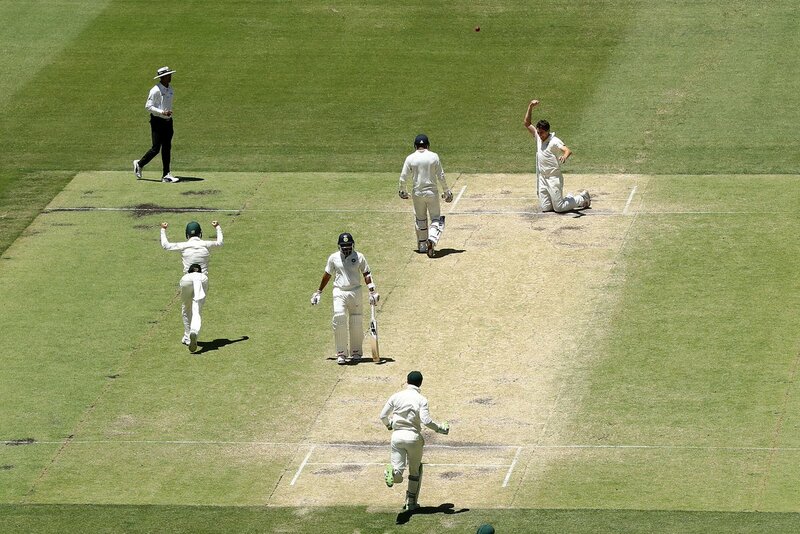 Pat Cummins dismissed Ishant Sharma and Jasprit Bumrah in the same over to fire Australia to the series-levelling win. For India, none of their batsmen could deliver with Ajinkya Rahane and Pant’s 30 being the top-score. For Australia, Starc and Lyon were the pick of the bowlers, picking up three wickets each. Speaking at the end of the game, India skipper Virat Kohli admitted that his team failed to perform consistently in Perth. He also praised the hosts for the fine show, saying that Tim Paine & Co. deserved to win. “As a team I think we played well in patches and that’s something that we can hold on to and take forward in the next game. Australia played better cricket than us, especially with the bat and getting 330 on that sort of a pitch was a bit too much. They deserved to win,” Kohli said. He further heaped praise on his bowlers who performed remarkably to bring India back into the game. The 30-year old also spoke on the team’s surprising decision to play the game without any spinner. “It was really pleasing to see the way our bowlers bowled relentlessly. When we looked at the pitch, we didn’t think about that (Jadeja) option. We thought four quicks would be enough. Nathan Lyon bowled really well on this wicket. With the skill levels and consistency that he has to get something out of this wicket was really good. We never thought about the spin option to be honest,” said Virat Kohli. The four-match series is now locked at 1-1. The series now shifts to Melbourne for the third Test, starting December 26.